Isabella is using Smore newsletters to spread the word online. The correct way to called it is ARPANET, also know as DARPAnet. Is an ancestor for the modern Internet. 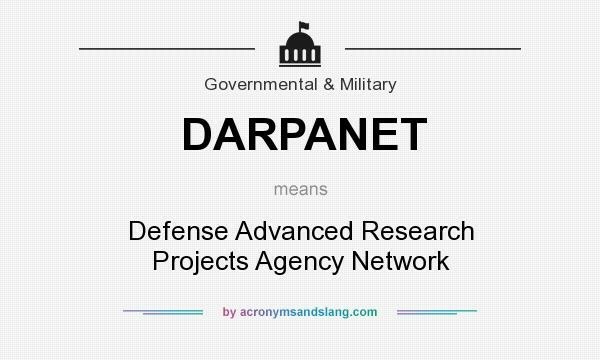 Was created by The Advanced Research Projects Agency (ARPA) called ARPANET were the roots of the internet are. WHAT PEOPLE WERE BEHIND IT? By 1968, Taylor had made a complete plan for a computer network, and, after ARPA's approval, a Request for Quotation. Most computer companies considered the ARPA–Taylor proposal as outlandish, and only twelve submitted bids to build a network; of the twelve, ARPA considered only two contractors, and in the end of the year, ARPA contract to build the network to BBN Technologies on 7 April 1969. 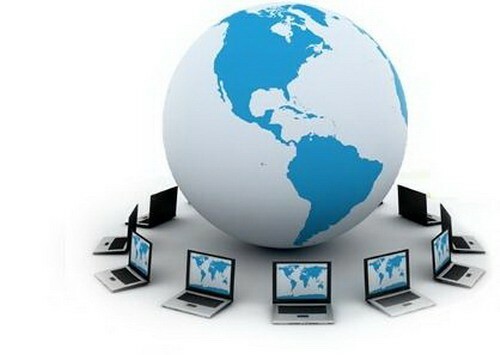 In March 1970, the ARPANET arrived to the East Coast of the United States, when an IMP at BBN in Cambridge, Massachusetts was connected to the network. Thereafter, the ARPANET grew: 9 IMPs by June 1970 and 13 IMPs by December 1970, then 18 IMP by September 1971, 29 IMPs by August 1972, and 40 by September 1973. By June 1974, there were 46 IMPs, and in July 1975, the network numbered 57 IMPs. In 1969 was the 1822 protocol, which defined the transmission of messages to an IMP. The message format was designed to work unambiguously with a broad range of computer architectures. An 1822 message essentially consisted of a message type, an address, and a data field. To send a data message to another host, the transmitting host formatted a data message containing the destination host's address and the data message being sent, and then transmitted the message through the 1822 hardware interface.